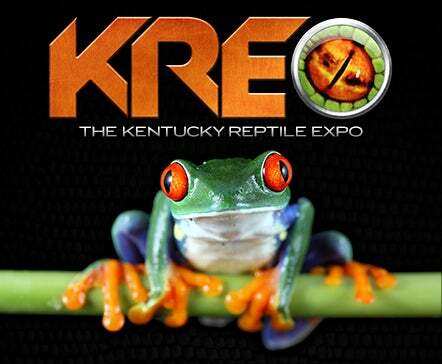 Thousands of reptiles, amphibians, invertebrates, feeders, supplies, caging and more! Bring the whole family for a fun event! Show hours are 10:00AM - 4:00PM. Admission is $6 for ages 10 & over. Kids under 10 enter FREE with a parent. Admission is $6 for ages 10 & over. Kids under 10 enter free with a parent!